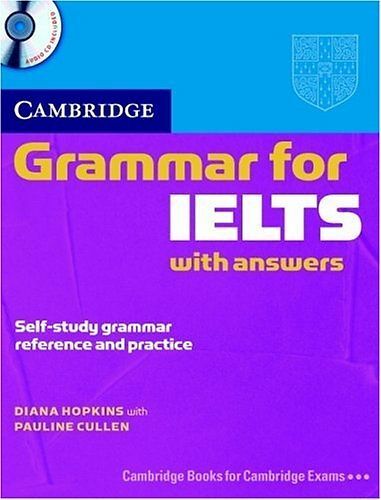 Cambridge Grammar for IELTS with Answers (Ebook + Audio CD)Cambridge Grammar for IELTS provides complete coverage of the grammar needed for the IELTS test, and develops listening skills at the same time. It includes a wide range of IELTS tasks from the Academic and General Training Reading, Writing and Listening modules, and contains helpful grammar explanations and a grammar glossary. A Student’s Book ‘without answers’ is also available. Covers all the vocabulary needed for the IELTS test with exam practice of all papers. Common learner error warnings help students be aware of and avoid making common mistakes. Regular progress tests allow students to consolidate their learning and chart their progress. Tips on how to approach IELTS tasks practised in the book and how to learn vocabulary are ideal for the self-study student. Wordlists in the appendices provide a useful checklist and revision resource for students. 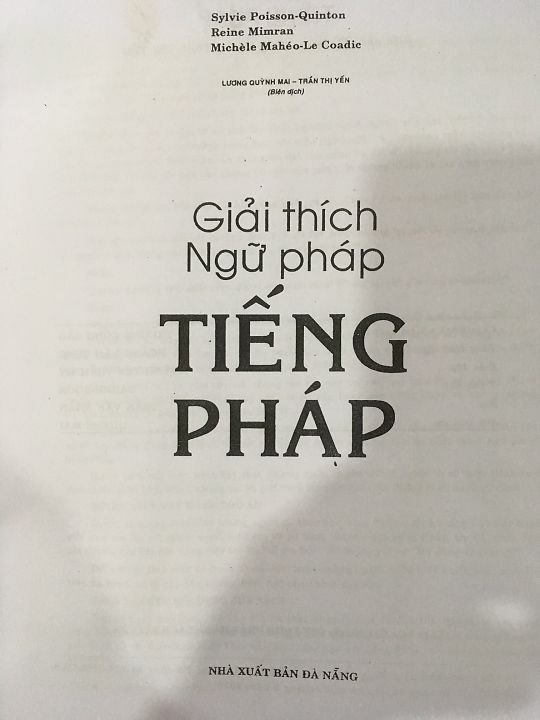 The topic based unit approach means the material can easily be used to supplement an exam coursebook.